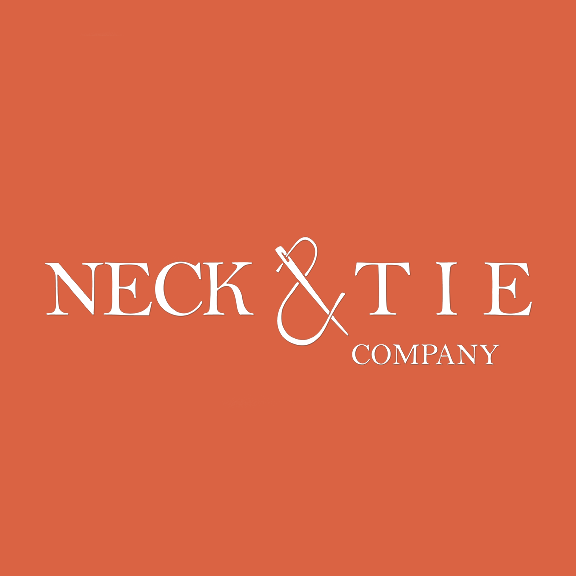 This week, we’re interviewing Micah and Lish List, owners and designers of handmade neckwear company Neck and Tie Company from Grove City, PA. Micah started out altering his own neckties, and with the design eye of his wife Lish, now creates high quality neckwear and custom wedding accessories by hand. 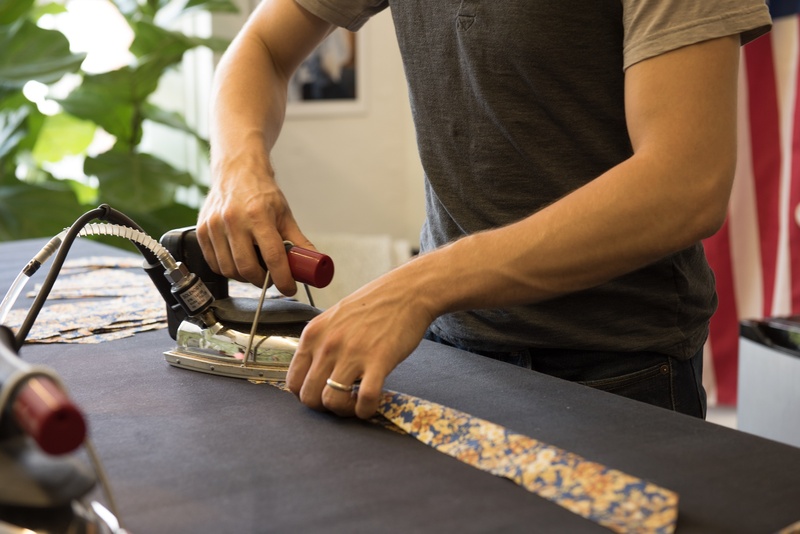 Neck and Tie Company uses a variety of fabrics and textiles, strong silk thread, and other tools like scissors and leather labels. 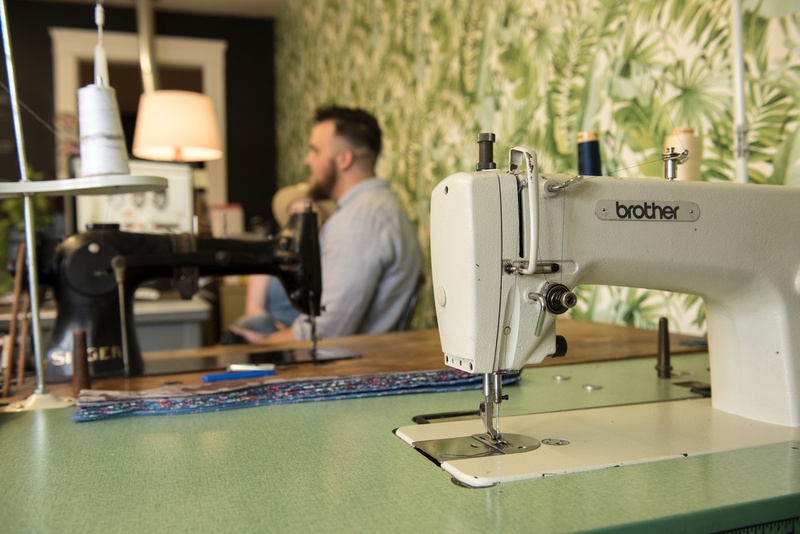 If your brand markets to designers and makers who sew, this 1-on-1 interview with Micah and Lish will give you some important insights into connecting with makers like them. Micah (M): So I’m Micah, and Neck & Tie Company is our brand together, and we make neckwear — mainly ties, bowties, and pocket squares, but we have branched out into bandanas. They’re actually unisex, but that helps us catch a women’s market as well. 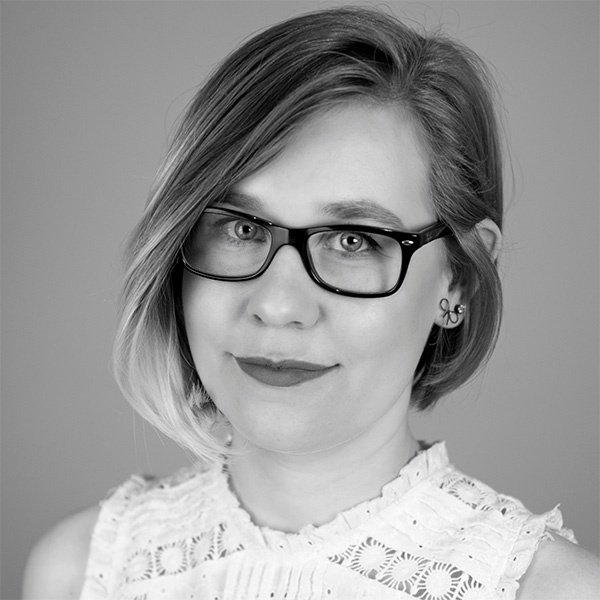 Lish (L): I’m Lish, and I head up the design — picking fabrics and designing our line and whatnot — and up until a little bit ago, I was managing all of our custom wedding jobs, which also involves a lot of designing and picking fabrics that go with the clients vision. But then we had two babies, so I had to take a couple steps back because it was too much. Now, I help out planning the lines. How did you get started making neckwear? M: This all started pretty small; We’ve just started growing in a grassroots way and getting into wholesale. I have been a maker since I was a child. I grew up in a family where if you wanted something, you had to go out, make the money, and buy it yourself. So I was always trying to be innovative if I didn’t have the money to buy something, I could either make it myself or find out a way to get it. I ended up making a lot of things myself, using sewing machines, crocheting, knitting, and doing all kinds of tactile crafts. Really, this business started out of me altering some neckties to make them skinnier as the trend went that way, and realizing I could do it from whatever styles or fabrics were out there. L: Before Neck & Tie was Neck & Tie, Micah was doing something similar on a much smaller scale by himself, before we were married. It was more of a side hobby where he took in some ties, made them himself, and some of his friends thought it was cool and asked if he’d make ties for their weddings. Then we got married, and we thought there might be something here. We had to decide if we were actually going to try to run with this. That’s when I came in. I have no sewing skills, but I’m not too much part of that process. I did some in the beginning, but I stick more with the inspiration and the vision. I feel like if there was a degree in “color specialist,” that’s what I would have been. M: She came in when we got married but she really helped me and inspired me to take it to the next level. Together we rebranded to what you see now as Neck & Tie Company. L: The name was on me. What's the process to make one tie? M: Lish and I source our fabrics first. Right now, we don’t actually design any of the prints or weave them, but we have manufacturers we work with. We go to Premier Vision in New York, which is a big textile show where all the fashion companies come and source for their next line. We also do some online sourcing and go to some smaller textile manufacturers. 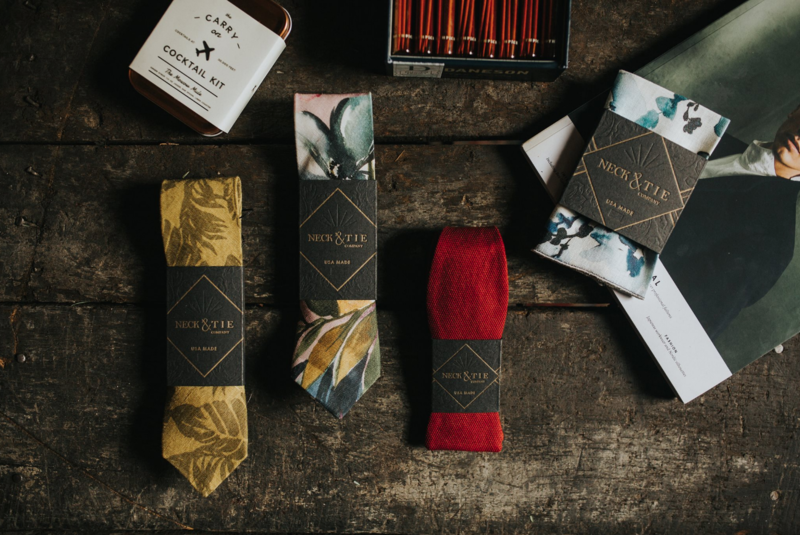 We pick and choose from a bunch of different places and find styles that we feel like fit our brand aesthetic and the people that we’re looking to sell our ties to—young, a little fashion forward, but still with some muted styles. Then we mood board them out and go through them twice a year. Once we select the fabric — which is the hardest part, narrowing down what we love — we order in enough fabric to sample everything. Once we get the fabric in, everything is cut and sewn here. We have sort of a small manufacturing process. We don’t have everyone do the whole tie from start to finish because that’s not super time-effective, but everyone has different processes they’re specialized in. They’re hand sewn with a thick silk thread up the center. A lot of tie companies that you see in big box stores, they’re made completely by machines. While that makes a tie, the hand sewn aspect, especially in the last seam up the center, allows us to really help with the shape of the tie and also for them to retain their shape well and their stretch. When a guy pulls his tie off, it always stretches a little bit, so there has to be some give to it. With those machine-made ties, the threads will snap. So that’s a tie, and we hand cut our own leather labels, we stamp them with a hot iron, and sew them on to finish. What is most important to you in a material you'd use to make ties? L: With fabric specifically, we pretty much only use natural fibers. We’re only looking for high quality fabric, and we try to stay away from synthetic. M: We try to stay away from polyester. There’s debate because most things come from something natural at some point, but we use things that are the least processed as we can. We try, as a company, to stick to things that are as ethical as possible and use the least amount of chemicals in the process, so whenever we can find an unbleached cotton for a printed fabric, we’ll always go with that over a bleached one. We do stick pretty exclusively to all-natural fibers. Then of course, for our tools, there are things we need out of function and necessity. Obviously, having a higher quality pair of cutting scissors that stay sharp is beneficial and saves us time and resources rather than buying a bunch of pairs of cheap scissors. The most important thing for a neck tie when it comes to construction is our wool. Even handmade companies sometimes use a cotton liner to give it that thickness, and cotton just doesn’t hold shape like wool does. It may get a little wrinkled on the outside, but with a quick ironing, it’s back to perfect shape and the wool just stands the test of time. What's your relationship like with your suppliers? M: We are always striving to become more integrated into the process, to know exactly where the fabrics are coming from, how they’re processed, and how they’re made—that’s a very large spectrum of things. We’re constantly trying to find better sources of fibers that stand the test of time and are sourced ethically. Right now, the companies we go through, we work with sales reps, and they’re really awesome. A lot of them work really closely with us. Sometimes we’ll give them a mood board, cast the vision of the new line, and they’ll look through their fabrics and send us stuff preliminarily. 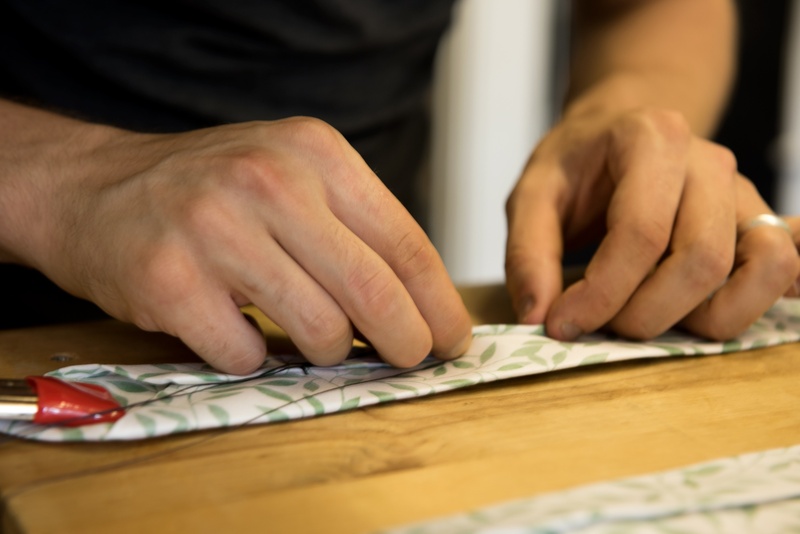 L: Not every fabric supplier does that, but when they do, it makes our lives so much easier. M: It’s always easier to work with English-speaking suppliers, too. We’ve had a few cases where we’ve tried to work with suppliers in other countries where there’s a communication gap, and it takes more time and energy. It doesn’t mean we don’t go with them, but because we’re a small company, we’re often working on a quick turnaround, and we’ve tended to go with fabric suppliers that are closer in the US or maybe Canada for time of shipping and easy communication. M: We are pretty exclusively on Facebook and Instagram for our business. We don’t use Twitter because we don’t have much to say in that format. We use Instagram as a visual platform; we have an amazing photographer that we work with, and she gets us beautiful imagery that we plaster all over Instagram. We’ve had a lot of people come to us and their first comment is that they’re really drawn to our Instagram and they love the brand aesthetic. That’s great and it’s our top money maker. Facebook is a good way to disseminate information. We can type more in posts and send it out and it reaches a little different audience. We also use Facebook to push to our own personal audiences as well because I can personally share the Neck and Tie posts, so then our family and friends can see and share easily. How do you connect with other makers, online or in person? 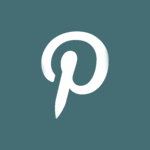 M: One of my ideas a little while back was to find one of the largest wedding blogs called Green Shoes—they do a lot of bohemian, casual style weddings—and we found their photographer base. I emailed them and asked if they’d be interested in collaborating. I offered to send them a tie for a couple or a styled shoot. We’ll also offer to send Instagrammers ties for their shoots and in turn they’ll wear it and post it. This year especially, we’re working on some collaborations — working with some other brands where we co-brand one of our products to get it out farther or to use our products together, and so our information goes out to all their followers. M: I definitely go to my makers first and ask if they’ve ever dealt with what we’re going through and how they handled it. Recently, we were trying to figure out how to integrate more barcode scanning and tracking inventory and such, so I sent out a message to people we’ve worked with before to ask if they’re doing this and what programs they’re using. L: We definitely have a network of people that we stay in contact with and share information about processes with. We also do a lot of indie craft fairs, so if there’s another accessory company, we appreciate it when they say if they think we’d do well at a certain fair or not. We take those kinds of suggestions really seriously. It’s been cool to develop a network of people we can call. M: Then of course, for more specialized things in our trade, we refer to Google or a few other tie-making companies that I hit up and hope they’ll help us out. It can never hurt to just ask. What is the most rewarding part of what you're doing? 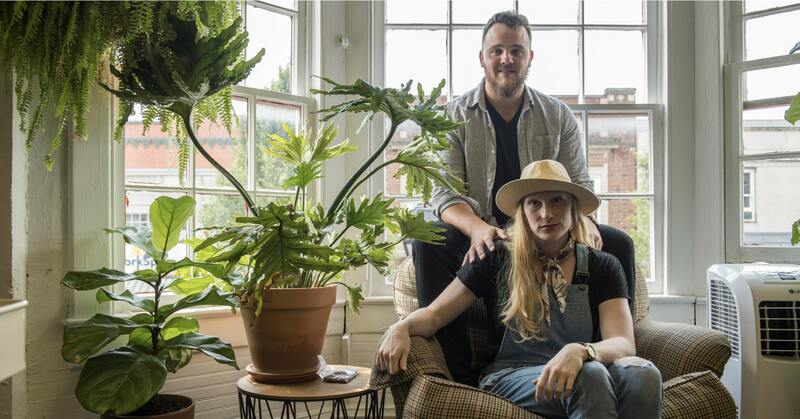 M: I would say, especially as we’re based in a small town, getting to do something that feels like it transcends the small town mentality is really fun. I’ve always hated the idea of working a 9-5 job, so for me, personally, the fact that I get to spend more time with my kids and my wife, and I can work remotely from home if everything’s being taken care of, and we can take a day off and go to beach if we want to. I’m very grateful for that. Obviously, it comes with its challenges, the weeks and months of overdrive, but it comes in seasons and that’s something we’re really grateful for even as we’re growing. It’s a nice change of pace to sitting in a cubicle. L: I think for me, it’s been really awesome to create a culture around our business. We find value in our employees. Micah and I have both worked other jobs just because we needed money that weren’t a good experience or where we didn’t feel valued by our employers. So that’s something we really value: asking how we can make this an environment that people like to be in every day. Ultimately, you have to get a job somewhere, and we are really working and developing our company culture that makes this place nice to be at for 8 hours a day. Then also, it’s been cool to create an outlet to be generous. We’re generous to our employees, and we have giving projects that we do. M: We never want to put anything, like our process or materials, ahead of our employees or people we’re working with. It’s a core value of ours to be socially aware of the people around us, whether that’s where we get our materials or who’s making our products in our studio. We have some children that we sponsor in Cambodia through a company whose founders we know personally and really love what they’re doing. L: In a way, what we do is shallow. I know that sounds bad, but we create accessories in a fashion industry that provides so much stuff that there’s an abundance of crap out there. We don’t want to just be adding to that; we want to create a product that holds value in quality and also makes a meaningful impact. M: We’re in a luxury industry where it’s easy to question what we’re doing, but we think it means something in our footprint and in the value we add to people around us. What opportunities does the Maker Movement afford to people? M: We’ve found a lot of joy in connections with other makers and in seeing other people be empowered. If someone is really passionate about something, we’re coming into a place where people are being encouraged to go for it. There will always be stories of people who try it and it doesn’t work for them, but I feel like there are a lot more success stories out there today than there ever were before. For us it’s been a blast, and I love it every time I see a new small business pop up. For us it’s not just the product; it’s the story and what’s behind it. We work really hard through our imagery to tell our story and tell people what we’re passionate about. I’ll always lean towards buying from a company like that. If I’m holding two t-shirts and one says, “Here’s a t-shirt,” and the other says, “Here’s this awesome t-shirt and some beautiful photography and here’s what we’re passionate about,” I’m gonna buy that second one. I think that’s a value that’s been cultivated by small businesses and makers telling their stories really well. L: I’ll add that the Maker Movement is so special, especially for young people. It’s giving them hope again that they can do something other than what they’ve been told their whole lives. The Maker Movement shows people that while it’s going to be hard, if you have passion and drive, you’ll get somewhere. It’s a testimony to people doing that, and people aren’t alone. There have been times for us when it’s certainly been really difficult, and it’s not easy by any means, but that’s the story for most businesses that start off. M: Neither of us have degrees. I went to college for three years and she went to college for two, and both of us had a time when we decided that wasn’t the path we wanted to take. Leaving the academic arena, we shared the ideal that what defines us is our passions, and we’ve been persistent enough to make it work. I think what it means to be a maker or a small business is the persistence not to give up when things get hard. If you’re passionate about the product or the ideals of running a small business and the freedom it brings, you can follow through and see where it goes.